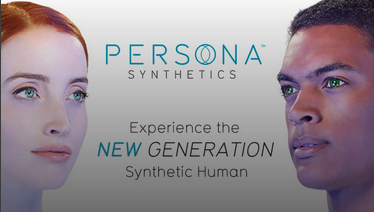 AMC announced today HUMANS, an eight-part TV science-fiction thriller that takes place in a parallel present featuring sophisticated, life-like robot servants and caregivers called Synths (personal synthetics). The show explores conflicts as the lines between humans and machines become increasingly blurred. 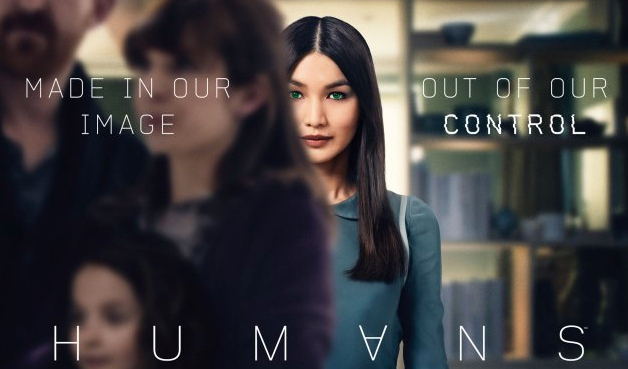 The series is set to premiere on AMC June 28 with HUMANS 101: The Hawkins family buys a Synth, Anita. But are they in danger from this machine and the young man Leo who seems desperate to find her? The show features Oscar-winning actor William Hurt, Katherine Parkinson (The IT Crowd), Colin Morgan (Merlin), and Gemma Chan (Secret Diary of a Call Girl).